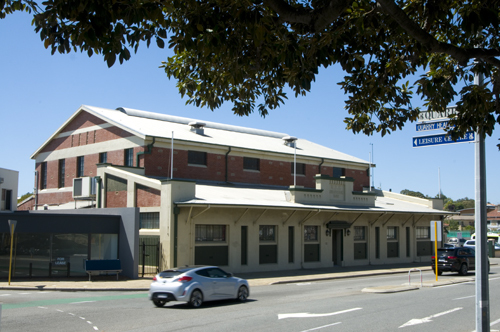 Property developer MATCH has purchased the former State Energy Commission substation and Energy Museum on Parry Street through an investment fund. The heritage building will be restored and developed into 40 residential boutique apartments and a restaurant. MATCH is of course already developing the nearby Fort Knox woolstores in the Heirloom by Match project. The substation building was going to be developed by Bruce Moriarty but he pulled out to concentrate on a residential building on Quarry Street just around the corner. The news that MATCH is now developing there is great news for the East End of Fremantle that is in desperate need of revitalisation. Things are looking up for Fremantle!